Great for locations where public access is needed or in medical applications. 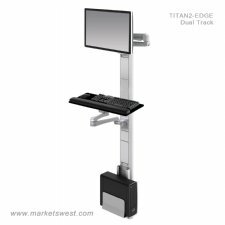 Monitor Arm Height Adjustment Range: 12.5"
The TITAN2-EDGE can be retrofitted with the optional LOCKING CPU to attain HIPPA compliance. 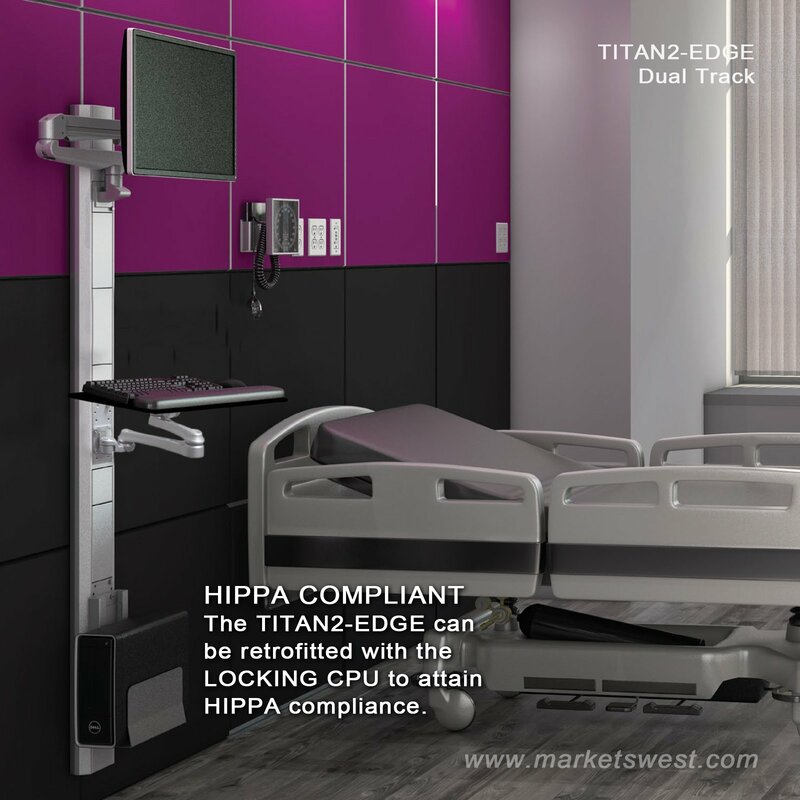 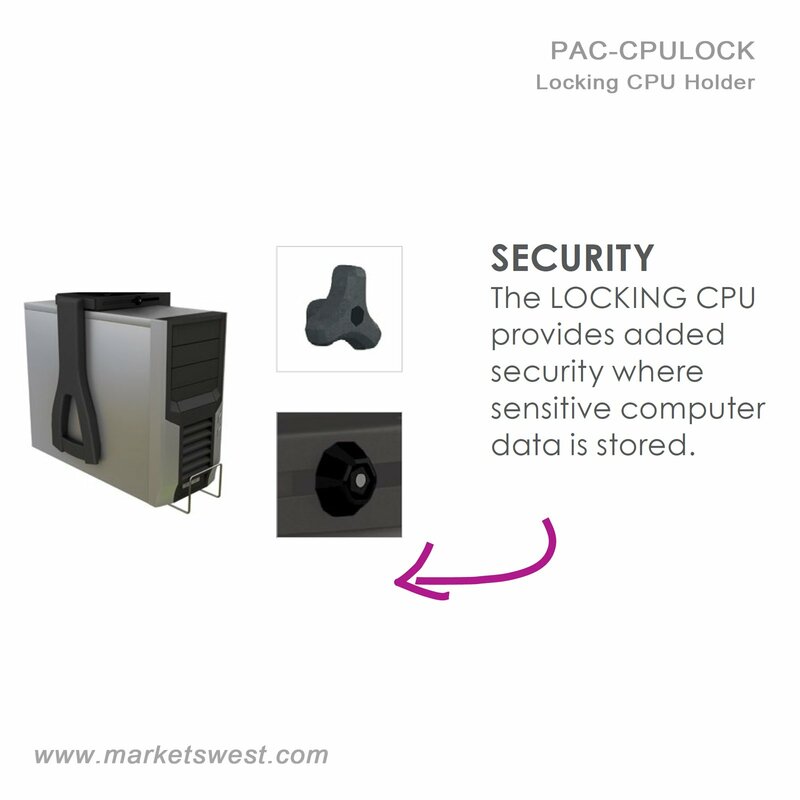 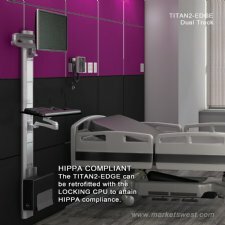 The TITAN2-EDGE can be retrofitted with this LOCKING CPU HOLDER to attain HIPPA compliance.